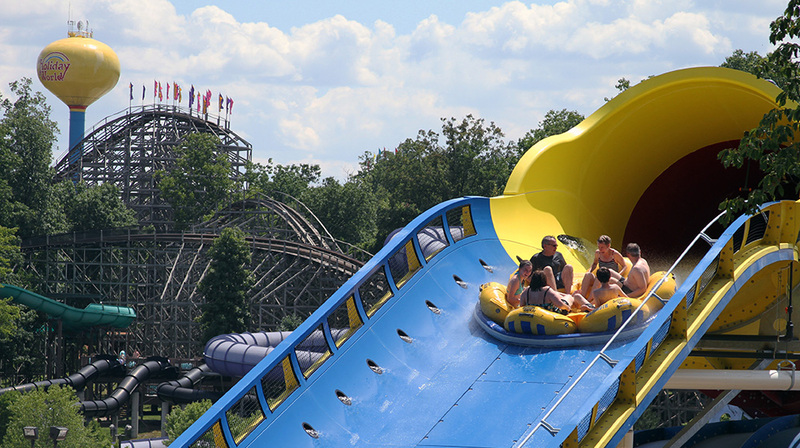 Holiday World & Splashin’ Safari offer two world-class parks for one low price. Plan for two or more days of family fun at the world’s first theme park! Holiday World & Splashin’ Safari is known for its friendly staff and clean park. Plus, these parks offer great value. Enjoy free soft drinks, free sunscreen, free parking, and free Wi-Fi. 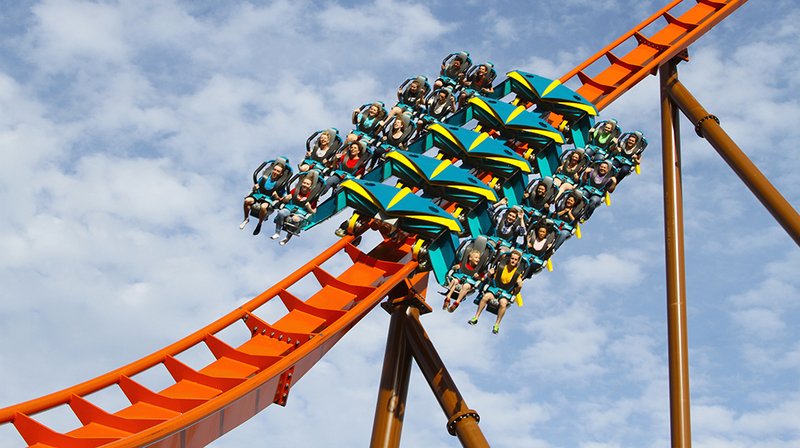 The Thunderbird steel roller coaster launches riders from zero to 60 miles per hour in 3.5 seconds. Riders will love the loops and rolls, plus this breathtaking flight through the woods. 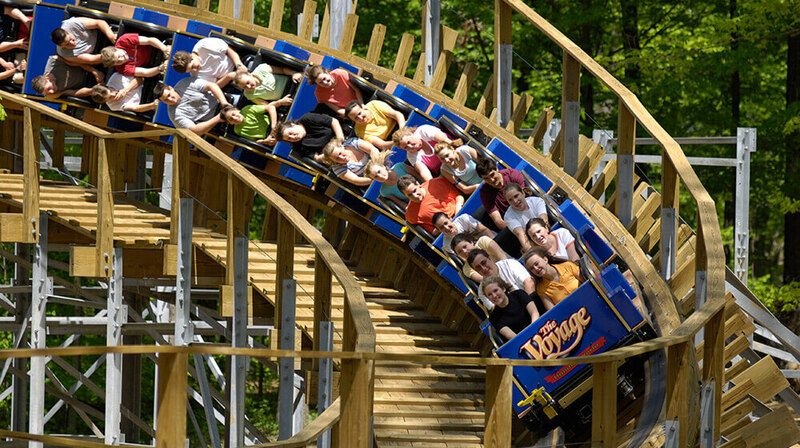 And Holiday World features TIME Magazine’s choice for the #1 wooden roller coaster in the nation – The Voyage. 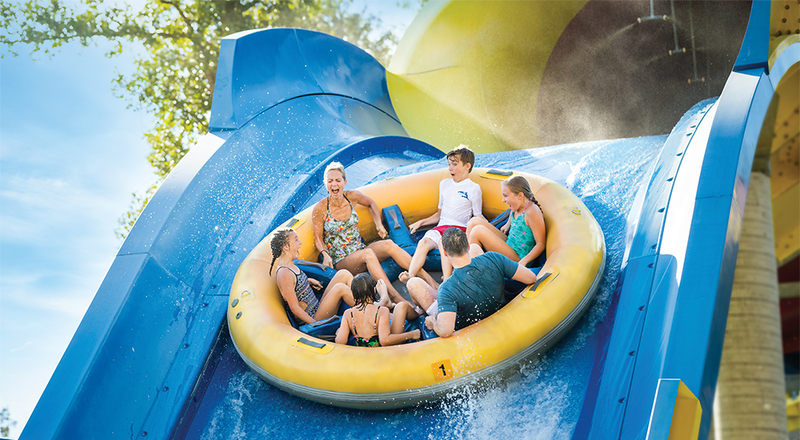 In addition, Splashin’ Safari is ranked as one of the nation’s Top 3 Water Parks by TripAdvisor.com. Plus, the water park includes the two longest water coasters in the world, numerous family water slides, two wave pools, and water activities for children. 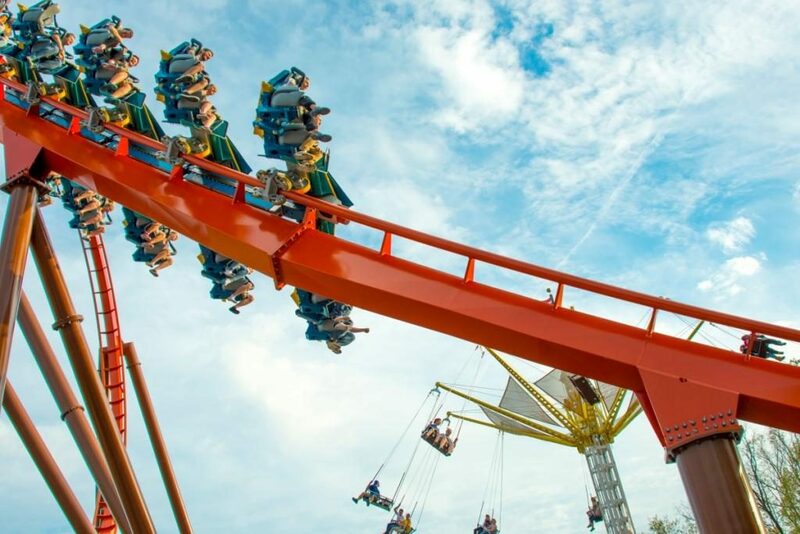 Find the best deals for Holiday World admission tickets through the parks’ online “Pick Your Price” tool. Utilize the calendar to find the best value. And remember, the earlier you visit, the more you save! Find Holiday World & Splashin’ Safari at the junction of Highways 162 and 245 in Santa Claus, Indiana. This is a seasonal attraction. 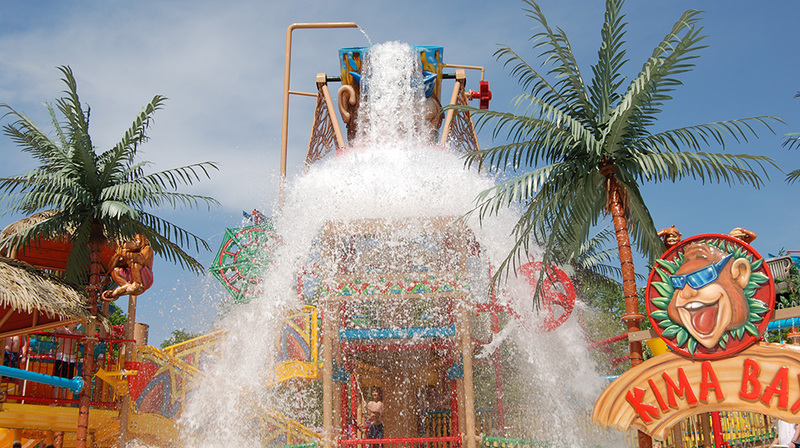 Splashin’ Safari is open in May through the first two weekends of September and Holiday World is open May through the end of October. The park/parks are open weekends only from August 10 through October 27. Find detailed park hours here. On the map below, you'll find Holiday World & Splashin’ Safari, as well as a few of the lodging, dining, and activities that are close by.